Ye Ole Tobacco Shops premium cigar selection is by far the best you will find anywhere in Savannah. Both locations have humidity controlled walk-in humidors with cigar selections from floor to ceiling . 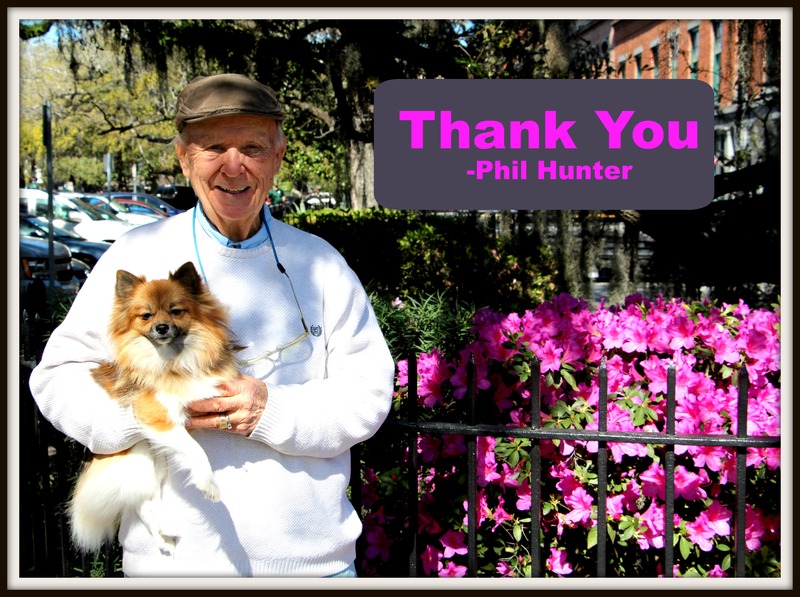 Selling premium cigars in Savannah for 40+ years, we’ve learned a things two. Don’t just take our word on it, go see the “competition”, then come see the professionals. 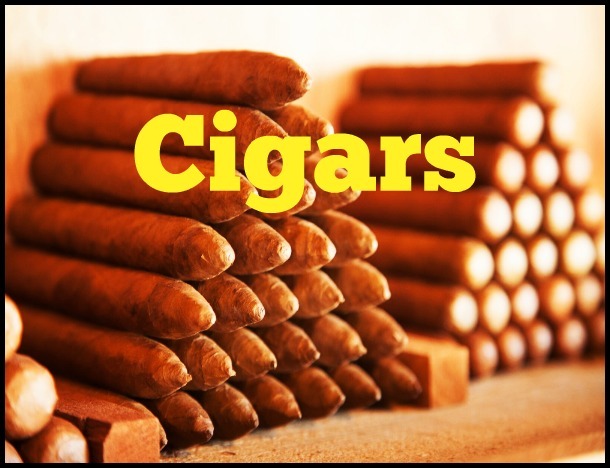 Most all of the cigars we carry are of Cuban seed, and hand-rolled in the the top cigar producing countries including Nicaragua, Honduras, Dominican Republic, and hopefully in the near future Cuba. 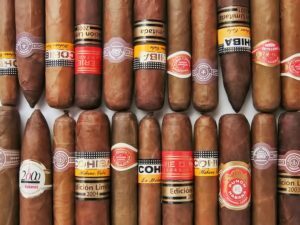 Acid, Java, Drew Estate, Ashton, Butera, Cohiba, Camacho, Rocky Patel, Arturo Fuente, Garcia & Garcia, Gurka, Casa Magna, La Gloria Cubana, Macanudo, Oliva, Nub, Perdomo, Padron, Montecristo, Romeo Y Julieta, Hoyo de Monterrey, Siglo, Don Diego, Punch, Partagas, Onyx, Nat Sherman, Havana Honeys, Makers Mark, CAO, LEAF, My Father Cigars, OPUS X, Makers Mark, and Many More.